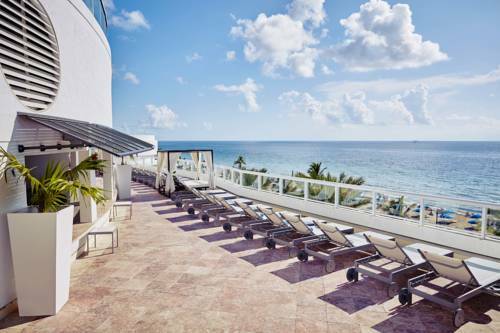 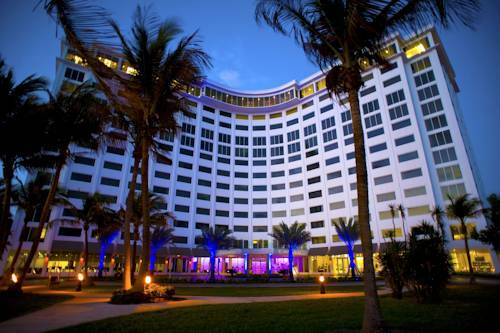 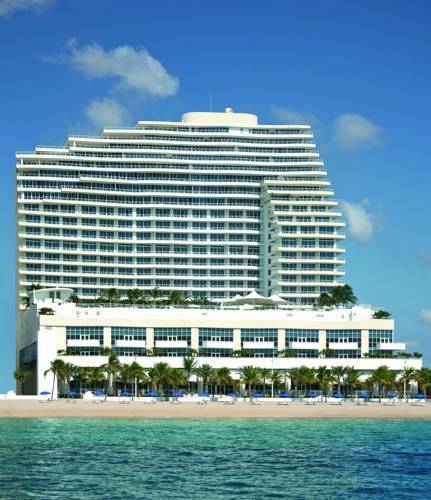 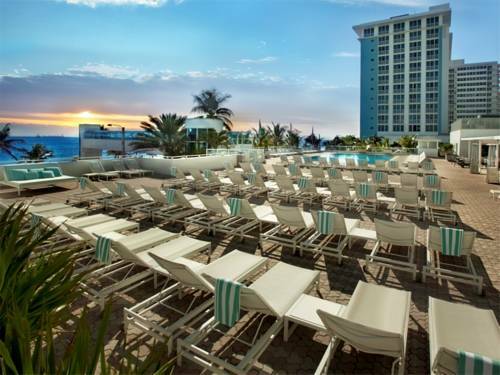 Acclaimed as a first-rate hotel, Conrad Fort Lauderdale is a pleasant choice for your next trip. 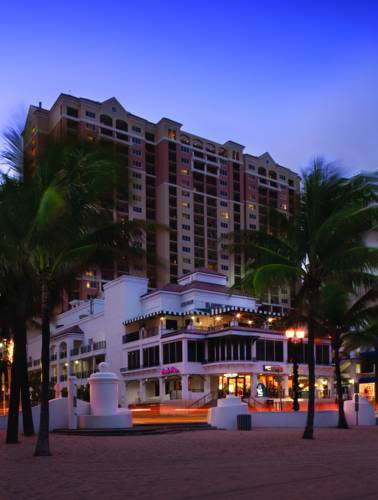 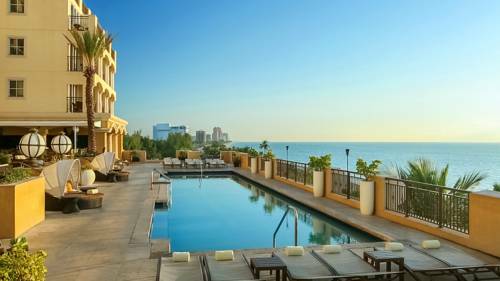 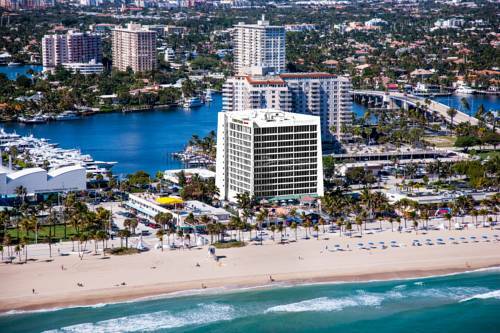 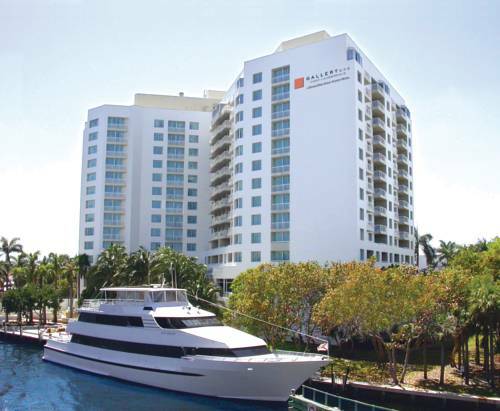 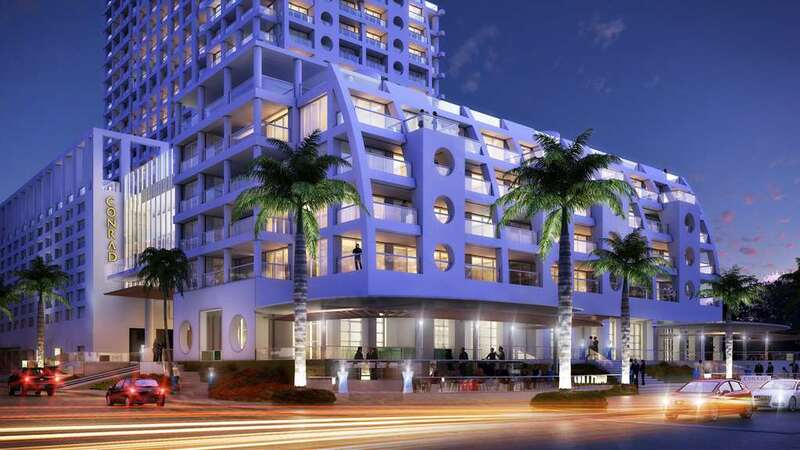 These are some other hotels near Conrad Fort Lauderdale Beach, Fort Lauderdale. 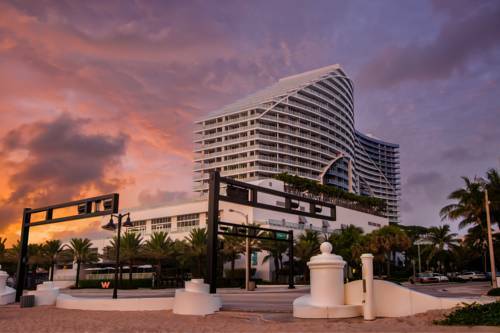 These outdoors activities are available near Conrad Fort Lauderdale.